Real Escapes Properties presents this nicely furnished three bedroom two bathroom cottage located in a quiet cul-de-sac, just a short driving distance from the pier as well as the beach! 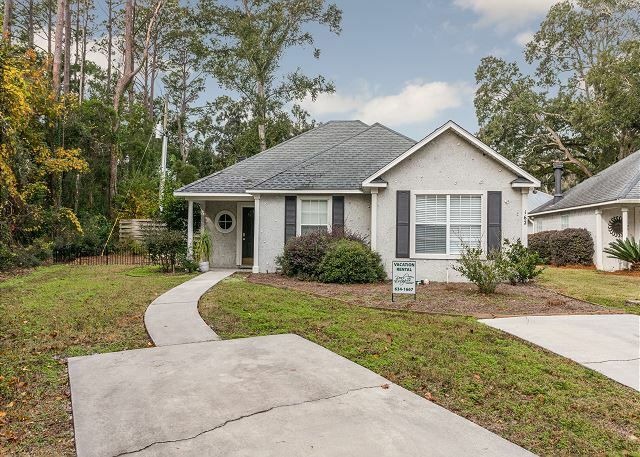 This home is all on a single level, nicely furnished with a great layout, and an open floor plan. 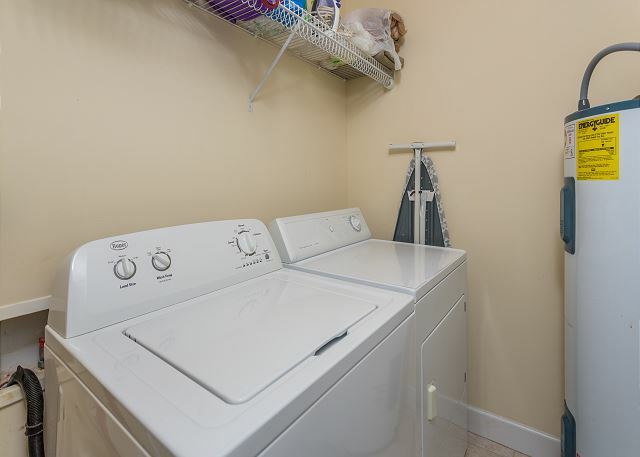 It has a 50" plasma flat screen television along with Wi-Fi Internet. Tile in entry foyer, dining area, kitchen and baths. 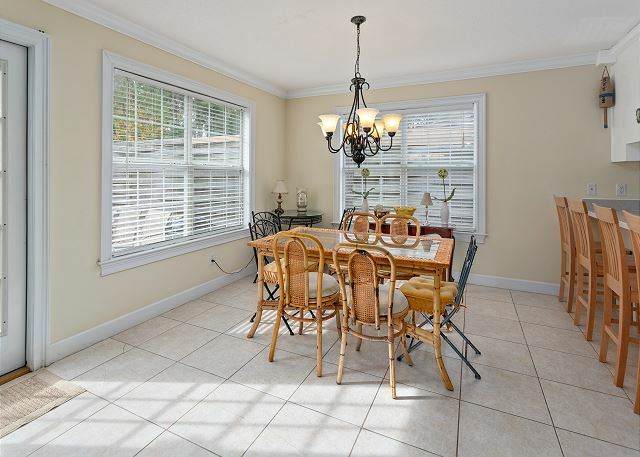 Other fabulous features: Large living room has a fireplace, dining area is surrounded by windows, breakfast bar in kitchen with walk-in pantry and laundry room in rear. 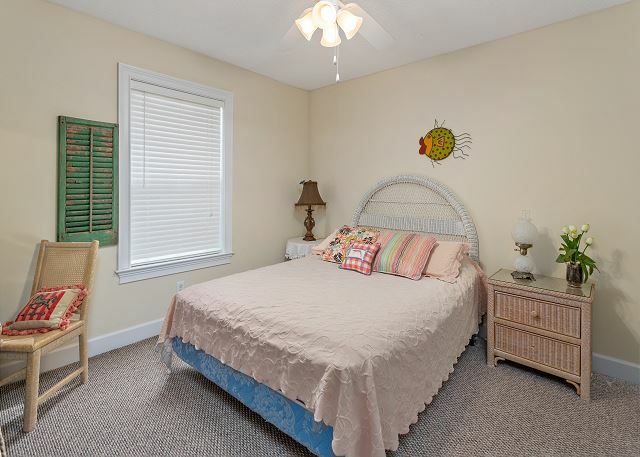 Master bedroom has nice sized walk-in closet & separate toilet/tub. 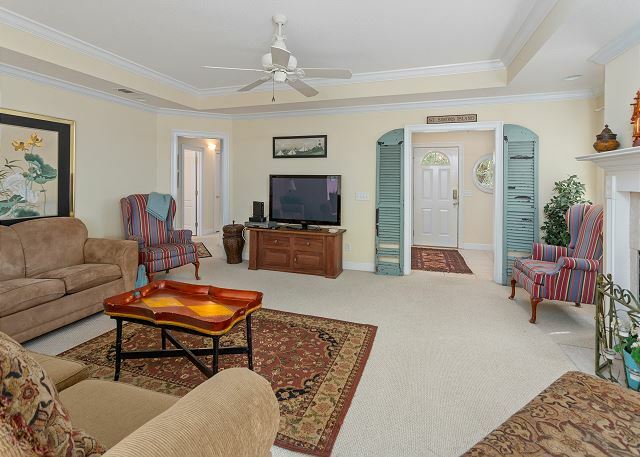 Ceiling fans are located throughout this spacious cottage. Just a quick stroll or bike ride to the beach and village. The home also has a grill for guests to use. Dogs are welcome. My family and I spent 4 days on St Simons. We really enjoyed the home we rented on Toluca Lane. This is a nice house but the beds are horrible. My husband slept very little because the beds were so uncomfortable. All bedding needs to be replaced. There are fire ants all over the front yard. Just a few upgrades and this house would be really nice. This was our third year in this house, and well be back next year. The location is its main attribute. The house itself could use some updates (looking at you, living room furniture and master bedroom mattress), but its pretty comfortable overall. 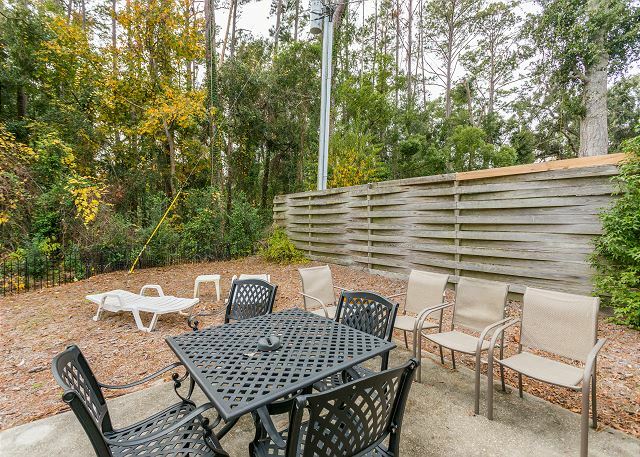 It has plenty of space for our family of five, and the fenced backyard is great for the dog. We love the floor plan of this home. 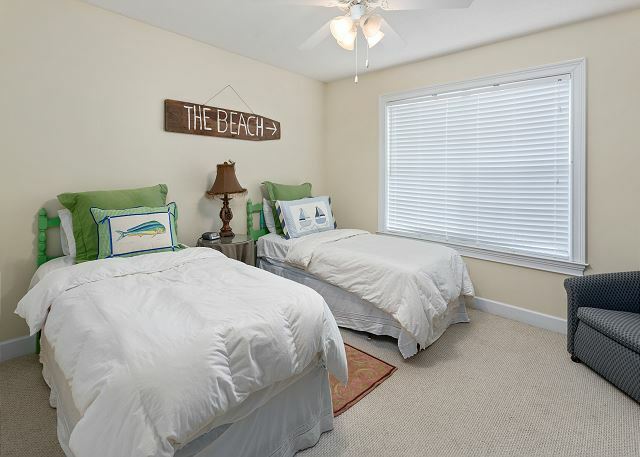 Roomy family room, master bedroom and adequate space for 6 people, conveniently located near the beach. Also very near town and the pier. 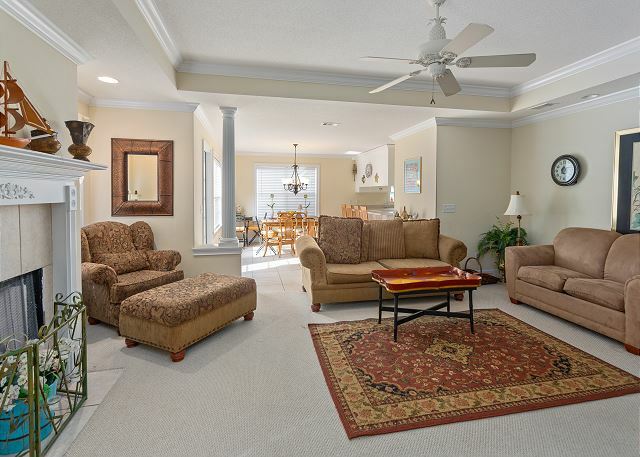 This roomy 3BR, 2BA house has a great floor plan and was perfect for our family vacation. The location is perfect for getting around the island specifically to the beach and to many of our favorite restaurants. We had a great time (despite the rain) and will be using Real Escapes Properties again for our next trip. I love St Simon's Island and visit regularly. This was a very comfortable house in a quiet end of street location with no passing traffic. Lovely little garden where I spent lots of my time reading and relaxing. Inside was fresh and clean and very comfortable. Great aircon! Just a few minutes from the village and pier and St Simon's Heakth and Fitness (now called The Club. I would rent again. We spent 6 days here over Thanksgiving and felt totally at home. Nicely decorated, well supplied and welcoming for all family that came and went during our visit. Great location too-easy walk to the beach or the village. Our second stay in this wonderful property. 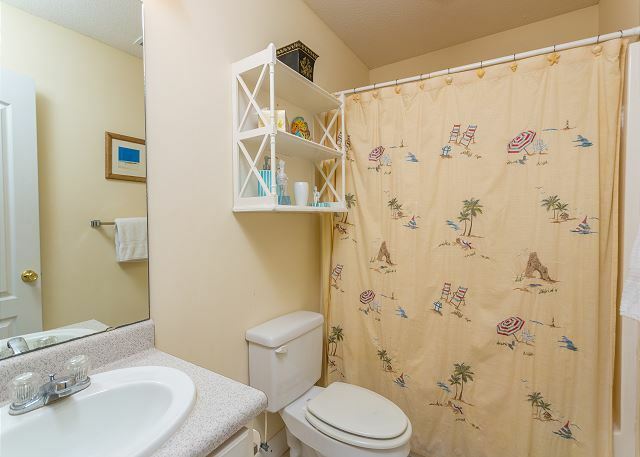 Convenient to the beach, the pier, restaurants and shopping. Very quiet and comfortable. We have stayed at this home several times. The fact that we return here says how much we enjoy it. Very convenient location, near beach and village. Great floor plan in my opinion. There was an issue upon our Sunday arrival. We discussed this on Monday with RealEscapes professional. We were pleased with a quick and satisfying solution. We would not hesitate to recommend RealEscapes for a SSI vacation. TOLUCA LANE IS IN A CULDESAC. IT IS A VERY QUIET NEIGHBORHOOD. WISH WE COULD OWN IT. The house was okay, the furniture was not "beachy". I guess the outdoor area was the worst. Cheap and depressing. Nothing but pine straw and cones. It could have been fixed up with a nice shade garden landscape and been an enjoyable space. We left 5 days early. $3300 not again not even a cookie sheet!! The house was very nice and clean . Very roomy and was just like being in our own home . Alot better than staying in a condo. Enjoyed it alot . After being "bumped" from another property reserved months in advance, I was "upgraded" to another property. Property was in disrepair, had a very small & trashy yard, & the interior had numerous problems as well. Real Escapes rental company was notified of issues upon arrival. Appropriate action was not taken even after original notification. My family saved nearly a year for this trip only to have it wasted on what i would consider below-mediocre accomodations at best. Overall the experience was nice. Although the kitchen needed some updates. The fridge didn't close properly the ice trays were terrible the utensils were old and not enough variety. The yard needed treated for ants and spiders. The bedding and beds were not comfortable. The DVD player was broken. I would recommend to friends but with disclaimers. 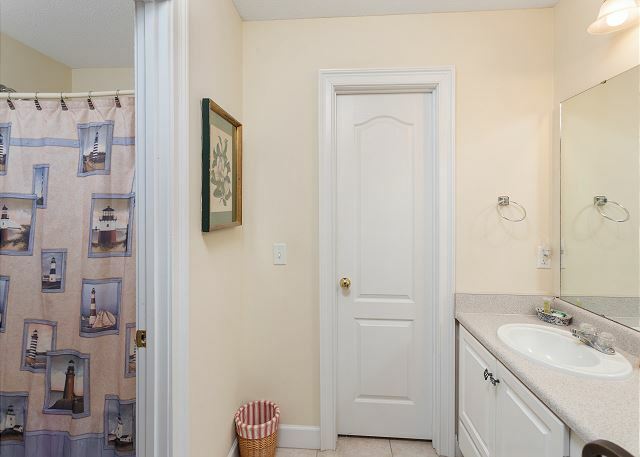 Very nice quiet location with lots of privacy and backing onto a wooded area. The linens are in bad shape, ripped bed skirt and matress cover, and the double size bedspread does not fit the queen size bed. The beige rug has not been cleaned in at least five years. 3 day trip to get away. Very nice house for our family of four. 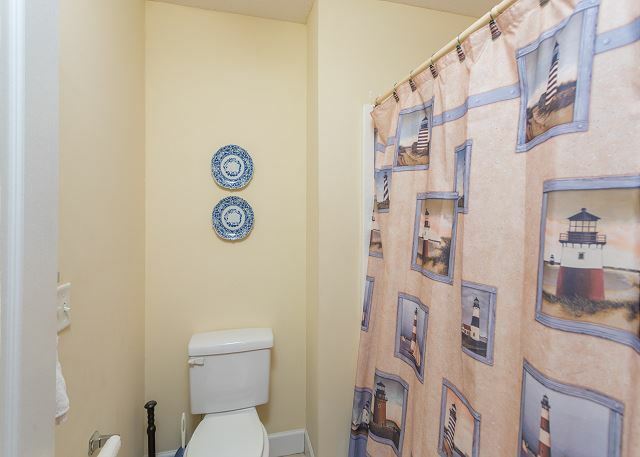 Conveniently located to all areas of the island. House was well stocked with supplies and was easy to get to from all areas of the island. Have stayed in this house numerous times over the years. The house's condition seems to be going down somewhat. There were not enough remote controls for the tv's and still no cable in the bedroom with the single beds. We love St Simons and this house has always served our needs, it was GREAT to have the grill back! 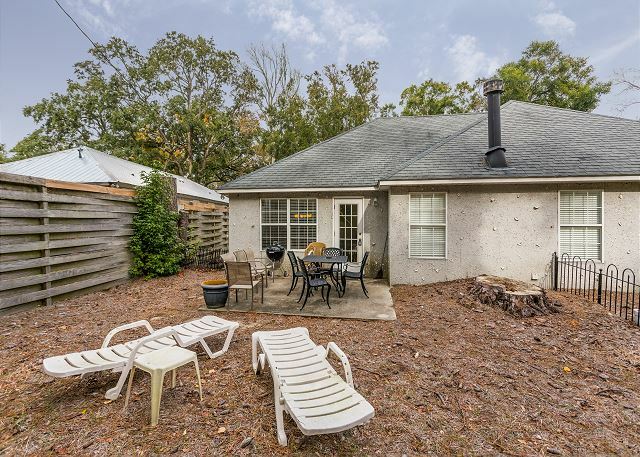 We will continue to return to this wonderful location on a friendly crescent with lots of privacy in the back yard, and comfortable furniture. 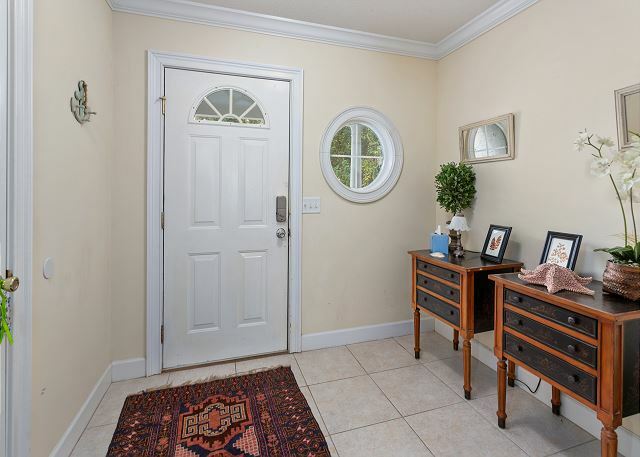 This dog friendly property with a park down the road suits our needs. The only drawback is the lack of upkeep regarding wall to wall carpet, wobbly coffee table, and tired linnens. However, proximity to the beach, and village cannot be overlooked. Awesome place and would stay again. Home just as described - would rent again. Everything was perfect from check in to check out. We loved the house, the street, the Island. Thank you Jan Sala for all of your help!! NICE QUITE LOCATION. MORE THAN WE EXPECTED. BEAUTIFUL HOUSE. REASONABLY CLOSE TO EVERYTHING! WOULD DEFINITELY STAY HERE AGAIN. Overall, we enjoyed the vacation. However, I felt the location was much further from the beach then I was led to believe. Yard was rather unkempt and had not been cut in quite a while. 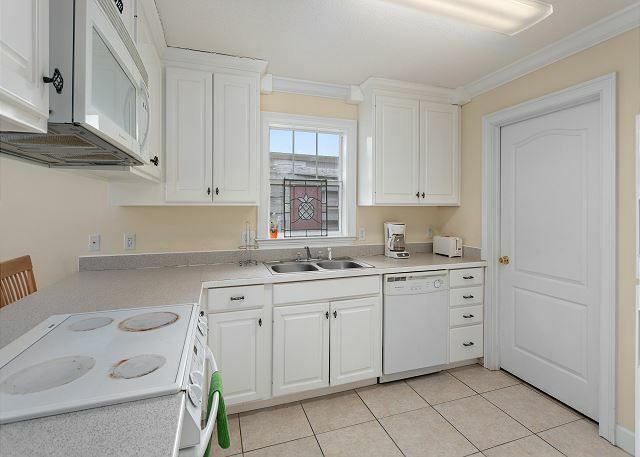 Inside, property was very clean and was well furnished. The dog fence was down and broken in 3 places. Lucky Ross came equipped with thick electrical tape which was used for repairs. There were stains on the rug (not from our dog) which is to be expected on light carpets at a dog friendly home.